Are you extremely gluten tolerant? Are you in the market for a side hustle that'll bring in some (literal) extra dough? Then Entenmann's may have the perfect gig for you. 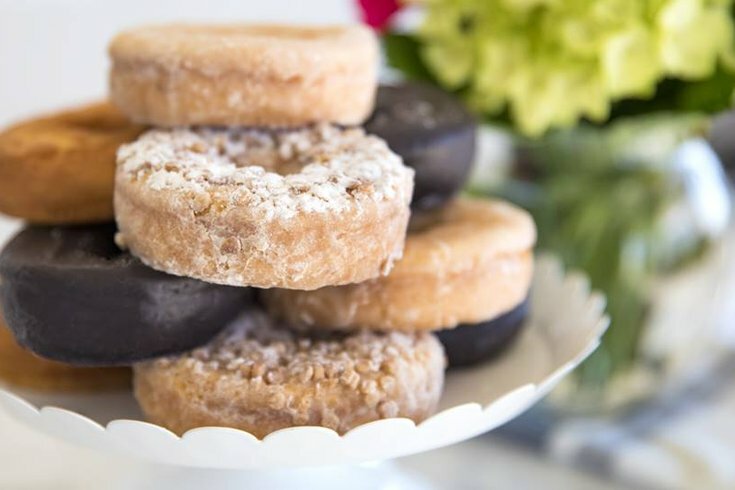 The baked goods chain, which has a corporate headquarters in Horsham, Montgomery County, is now accepting applications for chief donut officer, a recently made-up position that includes a $5,000 paycheck and a one-year supply of donuts. Of all Philly foods, what would you miss most? You also get a chance to give suggestions on what heretofore untapped flavor would make a good donut. Entenmann’s will be accepting applications now through June 30 before selecting five finalists. Those final five will then be tasked with producing videos that the public will watch and vote on to pick the nation’s first CDO. The four runners-up will still get a year’s supply of donuts, plus a $1,000 payday. If you’re still not convinced the title is worth your efforts, did you know the title also includes free DONUT SWAG? See the video below for a preview. Read up on all the contest details and find the application here.